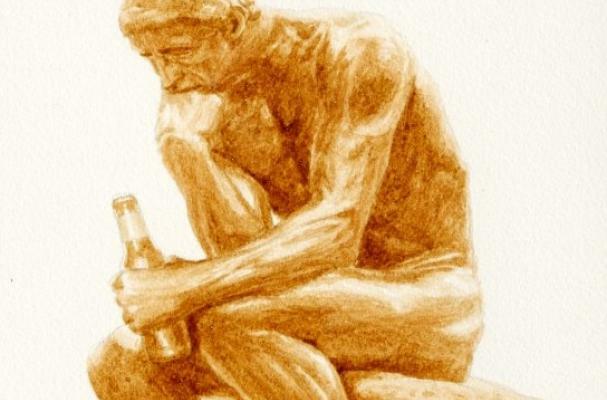 Karen Eland is famous for her coffee paintings; however, she recently has been creating works of art with beer. She uses similar techniques to watercolor painting with a few adjustments. Eland has designed ads for Guinness as well as other beer and restaurant labels around the world. She also does commissioned work in case you want a beer painting of your own (contact the artist on BeerPainter.com.) To read the full article on Eland's talents, click here.